This is the Complete course you only needed which covers everything from the beginning to the advance level, this is the only course you needed to open your own business or work from home to start earning an income. This is the custom course we designed for the advanced technician with years of experience, this includes Hardware IC replacement Nand Chip Data Recovery and iCloud and IMEI programming , ZXW tool and Software Theory included , Very advanced course. We will provide you all the sources and get the income from this fastest growing industry..
Our cell phone repair training courses available in Mississauga Toronto Ottawa Montreal Halifax Calgary Edmonton Winnipeg Vancouver and worldwide. Smart phone master technician level 1-4 which is a complete course which includes everything from the start to the end. 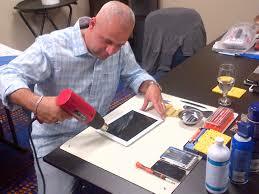 After this course you will be able to fix any phone and tablet. After 6 or more months of experience then you can join our Advanced micro-soldering which required a good understanding of electronics components and reading schematics which we provide in our classroom. Mississauga, ON 2386 Haines Rd, #20 Mississauga, ON L4Y 1Y6 416-831-5257, 905-361-1249 Calgary 1888 828 9848 to register Vancouver. 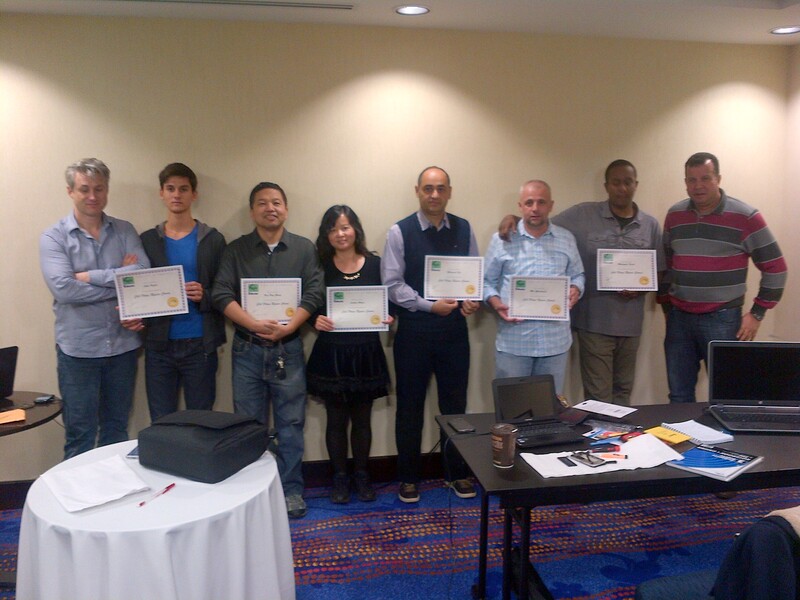 Training Centre Surrey, BC Ottawa Montreal, Quebec Halifax, Nova Scotia, Edmonton, Alberta Saskatoon Regina Winnipeg Manitoba New Brunswick Dubai UAE 001-416-831-5257 UK London 1-416-831-5257 Email us with your name and contact number and the city you would like to join.